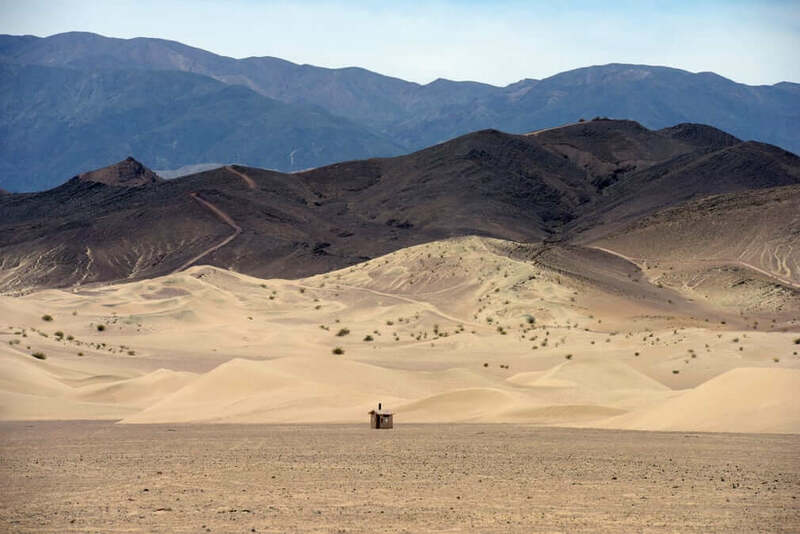 The Dumont Dunes in the Mojave desert in California. 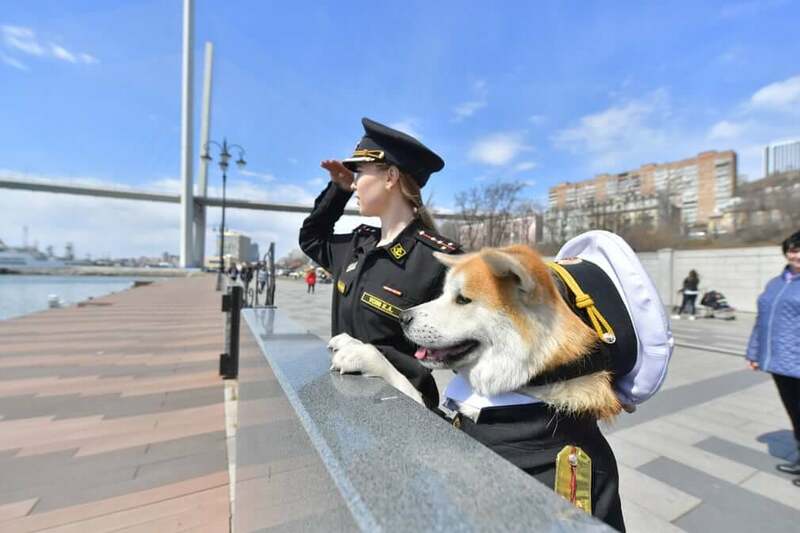 A girl walks an Akita dog dressed in a military uniform. 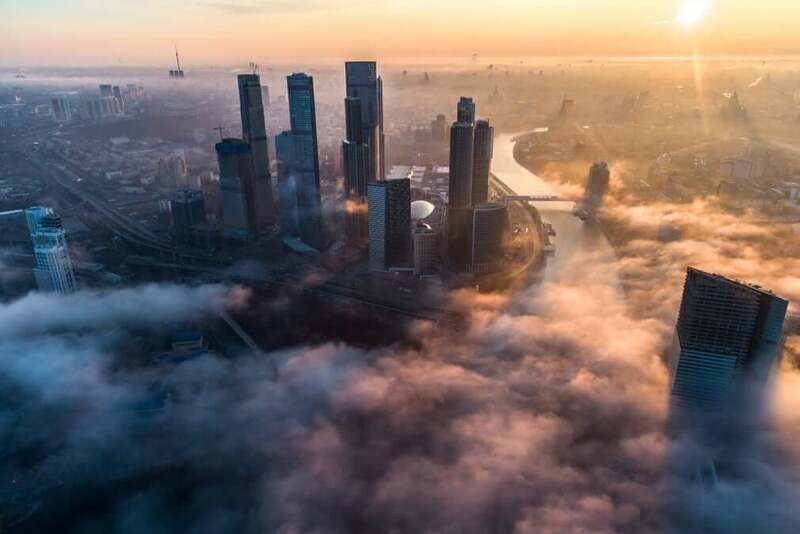 Towers of the Moscow International Business Centre shrouded in mist. 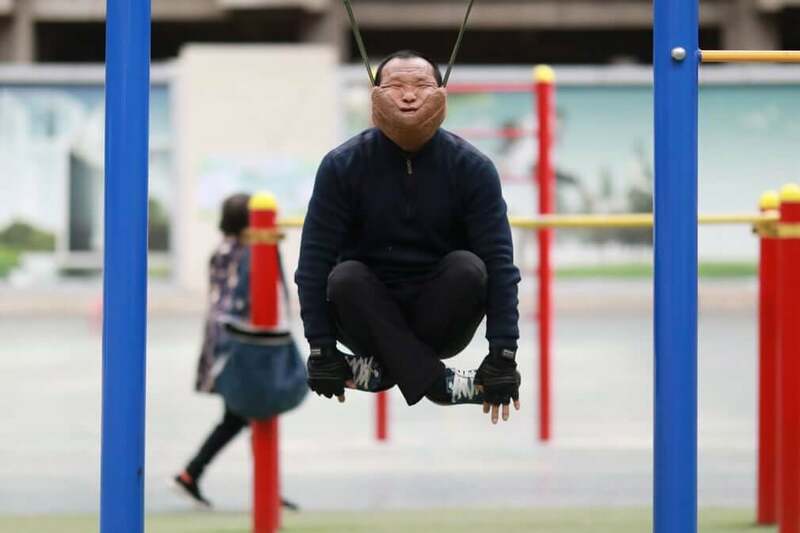 A man exercises with an improvised cervical traction device attached to a high bar at a sports complex. 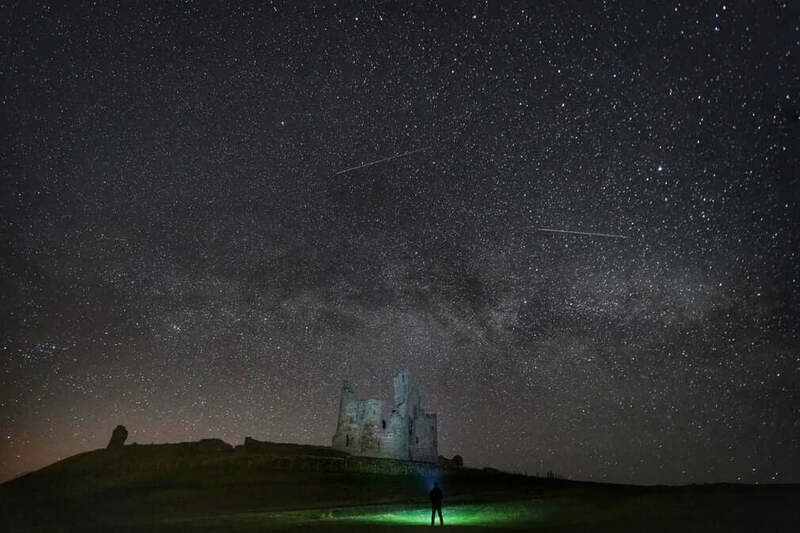 The Milky Way and millions of stars over Dunstanburgh Castle, Northumberland, in the early hours of Thursday morning. 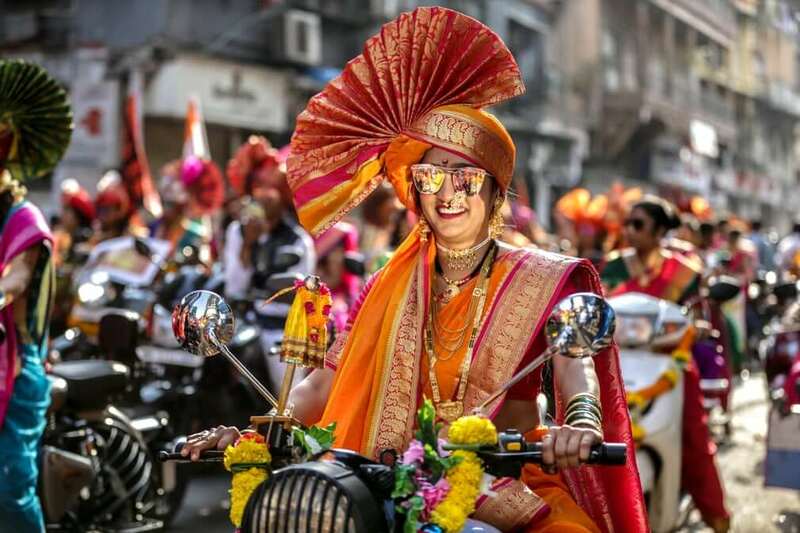 People in traditional clothes take part in the procession to celebrate the Gudi Padwa, or Maharashtrian new year.